While CPA is a boon for companies performing high-volume transactional processes, it also supports job sustainability by freeing workers to complete tasks which require actual human cognition. Cognitive automation is transforming the workforce of the future. It is disrupting every industry and the way we run business and IT today. 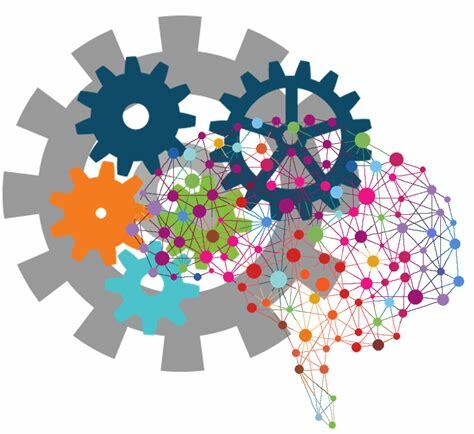 Cognitive automation is about automating knowledge work. With cognitive automation, companies are automating from simple, rule based tasks to complex tasks that will interpret un-structured data, derive patterns and make judgments. The cognitive solutions and tools leverage the diverse technologies like machine learning, Robotic Process Automation (RPA), natural language processing, chatbots, image recognition, speech to text and so on. At WondersMind, we have successfully worked with clients who have embraced CPA and saved thousands of dollars by automating repetitive tasks in areas as wide-ranging as infrastructure management, industrial automation, and business process automation. During this phase we check the project requirements and the sample data visualization needs to determine the exact scope of the project. This is the preparation stage for the implementation of the solution, and serves the configuration stage in case of a repeat deployment. This is the development phase, where the solution comprising of big data, RPA and OCR components and modules and interfaces are developed by our team. Here we test our solution with random, variable data and verify the model’s accuracy on the automated process. Based upon the results. The Production-ready solution is deployed along with all other activities and the contract period of support. Most of our solutions have components which ensure that identified stakeholders are alerted when system reports a confidence level lower than benchmark. the bot learns to follow predetermined pathways across multiple systems and perform complex calculations. The bot makes autonomous decisions based on pre-approved set rules, interacts with humans and learns. Our process automation using AI helps to considerably decrease cycle times by automating most business processes.